The Mt. 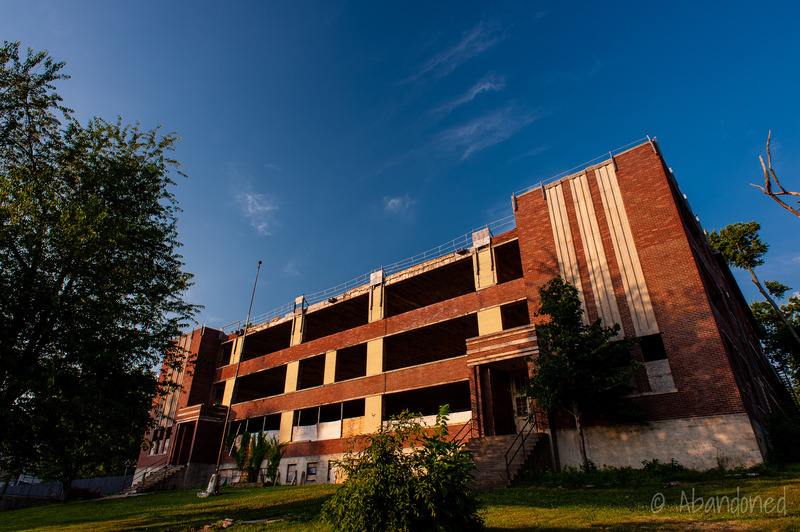 Sterling High School is a former school turned assisted living facility, medical office and apartment complex in Mt. Sterling, Kentucky. The foundation for the Mt. Sterling City School system began with the election of James H. Bean, W.H. Smith, Owen Laughlin, H.R. French, and H.L. Stone as the Board of Trustees in June 1884. 2 Their first meeting was held on July 25 at the “storehouse” Smith owned, and the first six-month school term began on September 8 at the home of Mrs. Nannie K. Hibler, principal of the school. 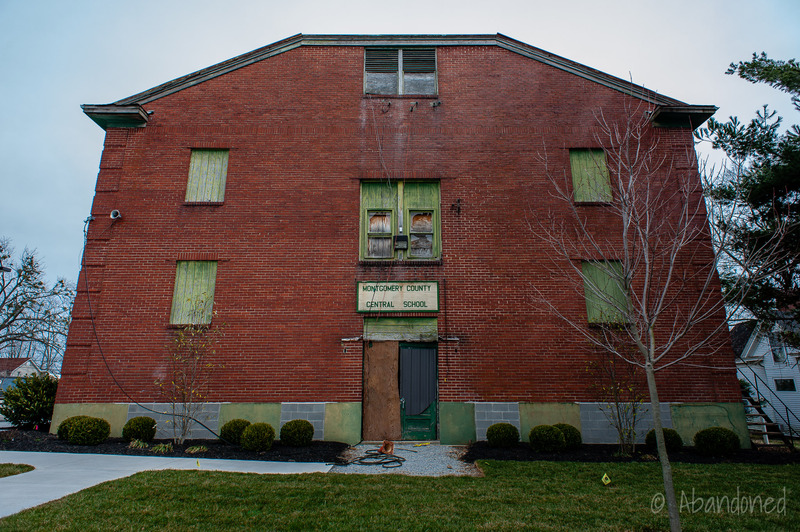 The property was acquired along Maysville Road in 1889 and the first permanent structure was erected. 1 The three-story building was completed for $15,000. Its first commencement was held in June 1891. 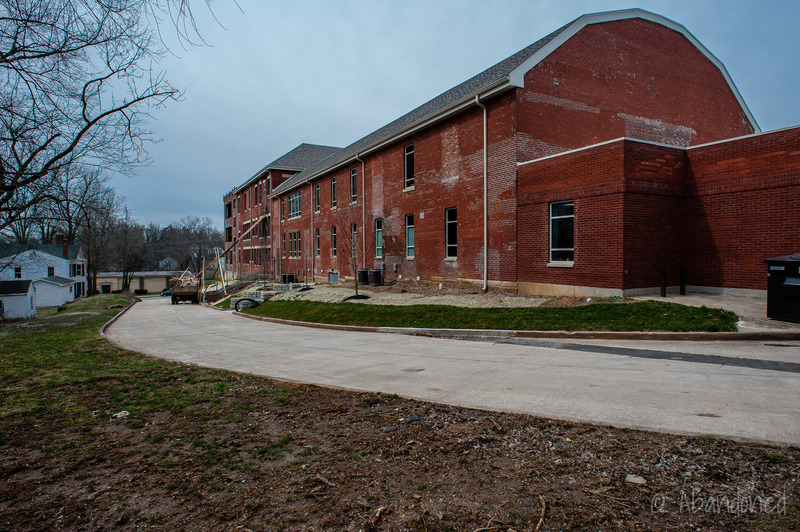 The Wyatt property on Harrison Avenue was purchased in 1922, and a new addition to the high school was constructed. 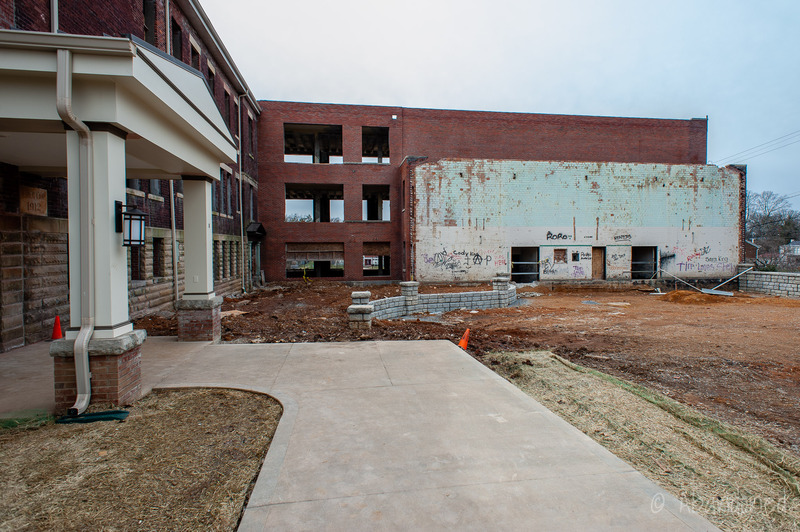 1 It included a second-floor auditorium, classroom space, and a gymnasium. It was followed up with a two-story classroom building along Harrison Avenue in 1931. The original school building from 1889 was razed in 1938 and replaced with a new high school and gymnasium complex that followed the footprint of the old school. 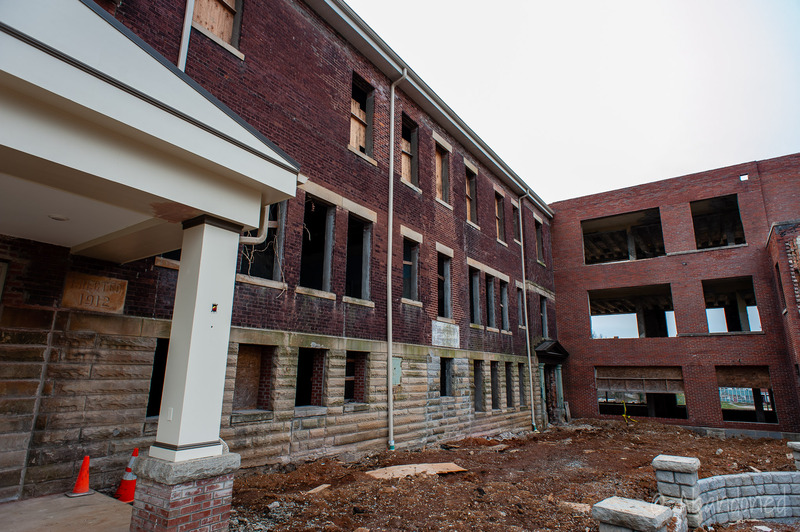 1 It wrapped around the front of the earlier 1912 and 1922 buildings and cost $150,000 to complete. Mt. Sterling High School closed in 1975 when a new Montgomery County High School opened. 12 The existing building was reused for Miller Middle School until the 1980’s. 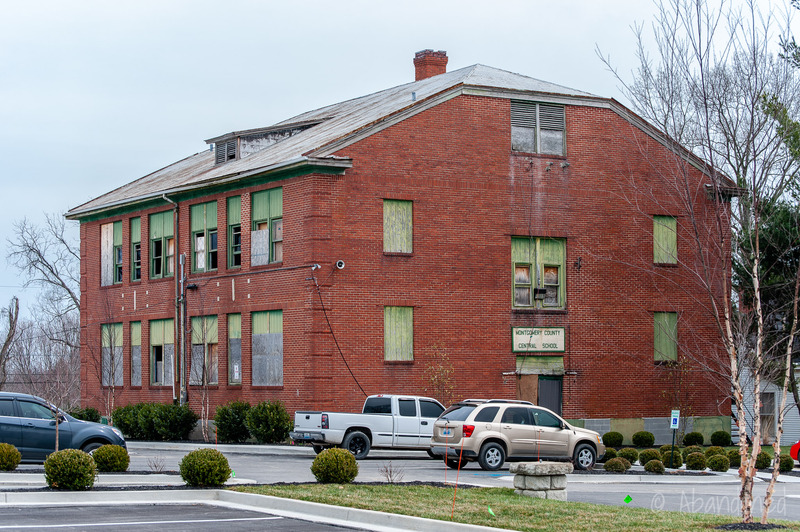 Lexington developer Daren Turner purchased the shuttered high school with plans to renovate it for medical offices. 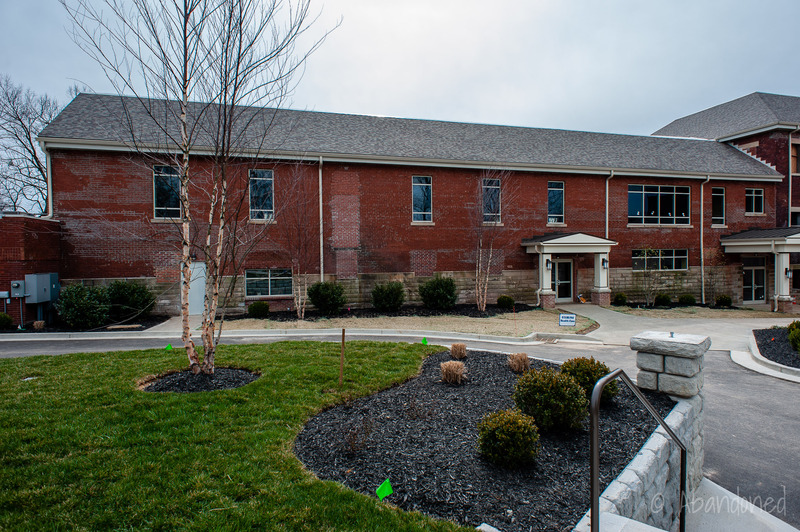 11 Phase I of the project involved gutting the former kitchen for use by Sterling Health Solutions, who intended to use the facility for an 8,600 square-foot clinic. 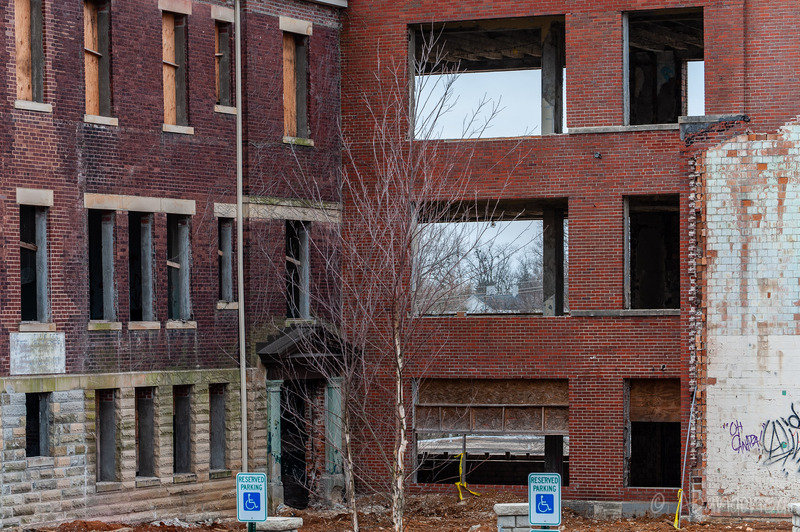 Phase II included selective demolition and the gutting of the remainder of the property for possible use as an assisted living facility. Governor Beshear backed a plan that would allow the project, and others in the state, to bypass the review process and be granted a Certificate of Need. 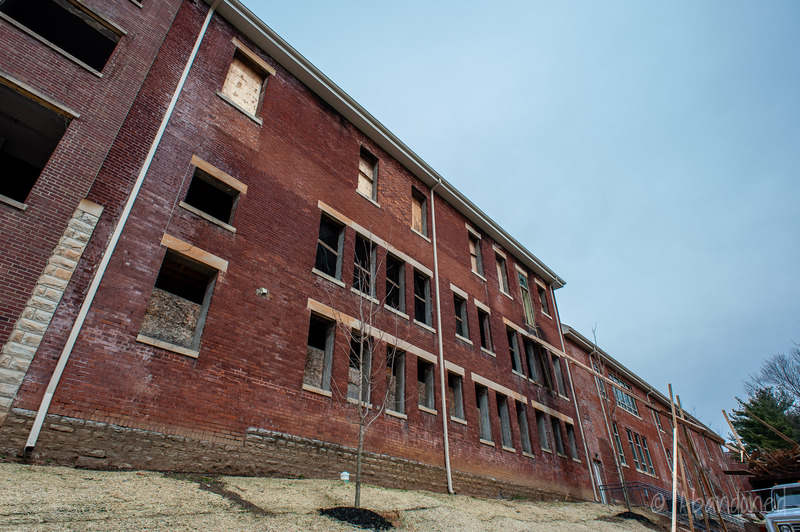 9 The plan would allow for as many as eight 50-bed psychiatric hospitals for youths, and the plan was backed by the state Cabinet for Health and Family Services. 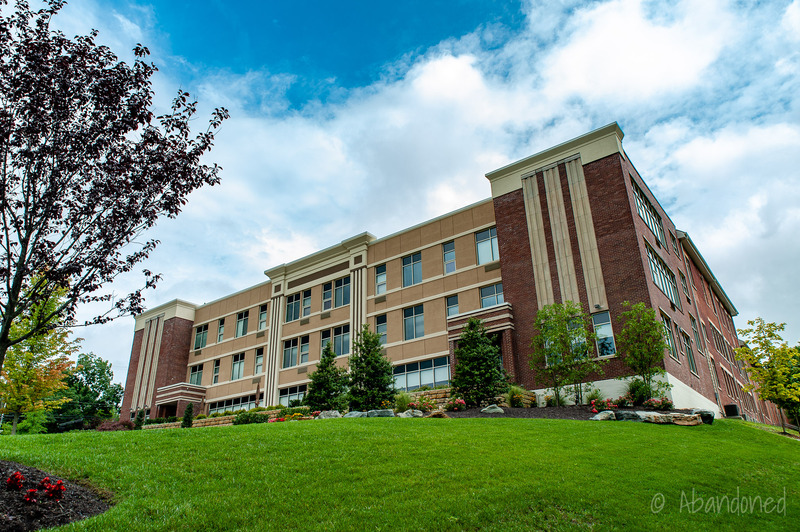 In February 2012, the state Cabinet for Health and Family Services approved a Certificate of Need for a Level II Psychiatric Residential Treatment Facility for KVC’s Mt. Sterling project, which would contain 24 beds. 7 Under House Bill 231, which created Level II inpatient residential treatment facilities, KVC would be required to provide 24-hour, in-patient treatment and rehabilitation services to children between the ages of 4 and 21 with severe emotional, intellectual or developmental disabilities. 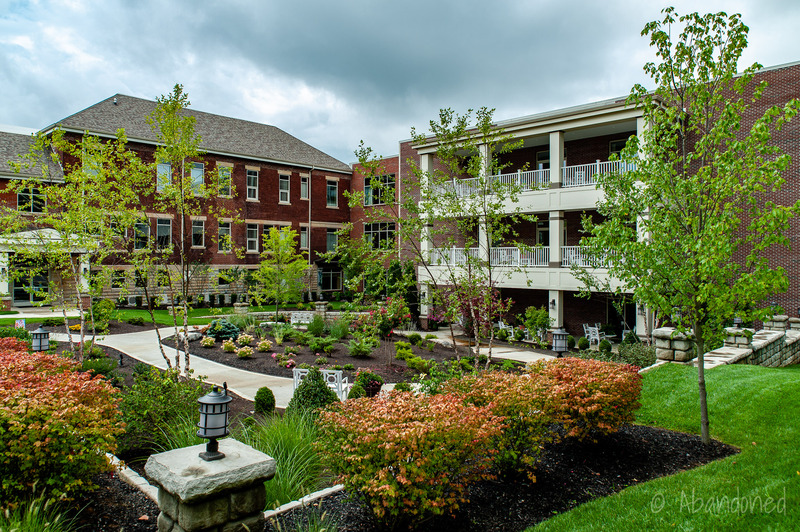 Construction began later in the year to rehabilitate the structure fronting Maysville Road into the 38-unit Sterling Meadows assisted living facility, along with the renovation of the Harrison Avenue structure, dating to 1922, into eight senior apartments. 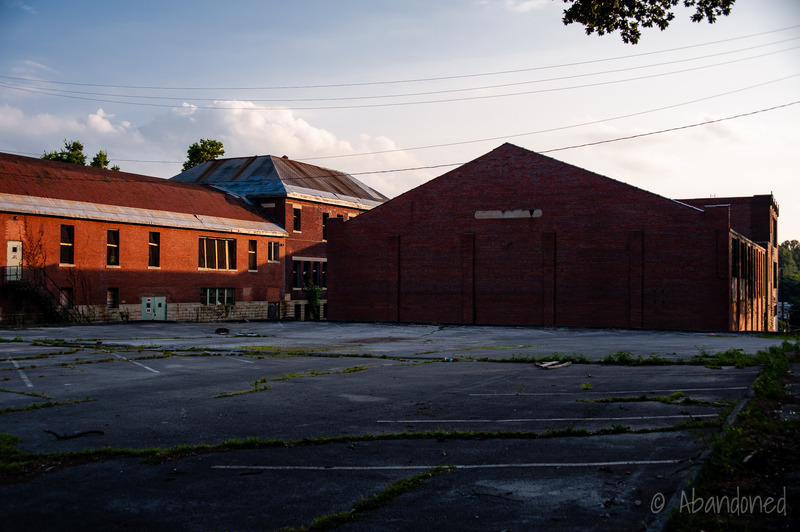 13 The residential units proposed would range from 400 square-foot studios to 900 square-feet and the auditorium would be repurposed for activities. An open house for Sterling Meadows was held on March 20, 2014. A view of the school in August 2014. Keller, Loretta and Elizabeth Killpatrick. History of Montgomery County Schools. Babb, William T. “Mt. Sterling Free School System Organized in 1884.” Mt. Sterling Advocate Sept. 1934, Historical Edition ed. : 2. Howell, Gist, and Hazel Mason Boyd. 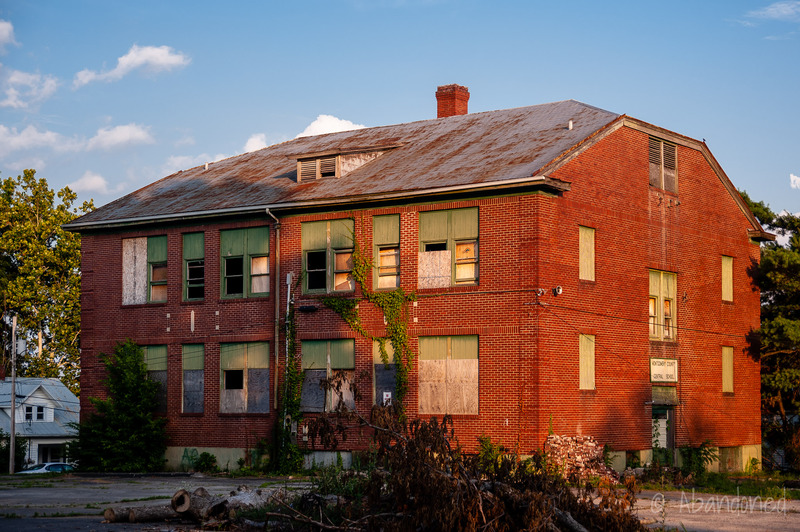 “Mapleton School.” Unpublished essay. Mapleton Support Group, Mt. Sterling. Thompson, Clara. “Mapleton School.” Unpublished essay. Mt. Sterling. Marshall, Tom. “Lobbist Fighting for KVC Project.” Mt. Sterling Advocate: n.d.: n.p. Web. 22 Aug. 2013. Marshall, Tom. “KVC Will Not Locate Facility Here.” Mt. Sterling Advocate n.d.: n.p. Web. 22 Aug. 2013. “Six facilities to establish high-level residential psychiatric care for children.” The QP 11 Feb. 2012: n.p. Web. 22 Aug. 2013. Article. “Yetter, Deborah. 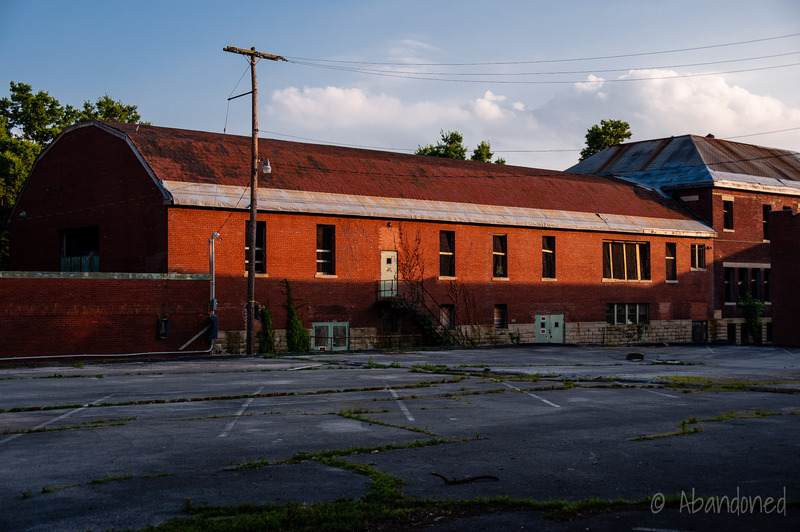 “Plans dropped for Eastern Kentucky youth psychiatric hospital.” Courier-Journal [Louisville] 9 June 2010: n.p. Web. 22 Aug. 2013. Marshall, Tom. 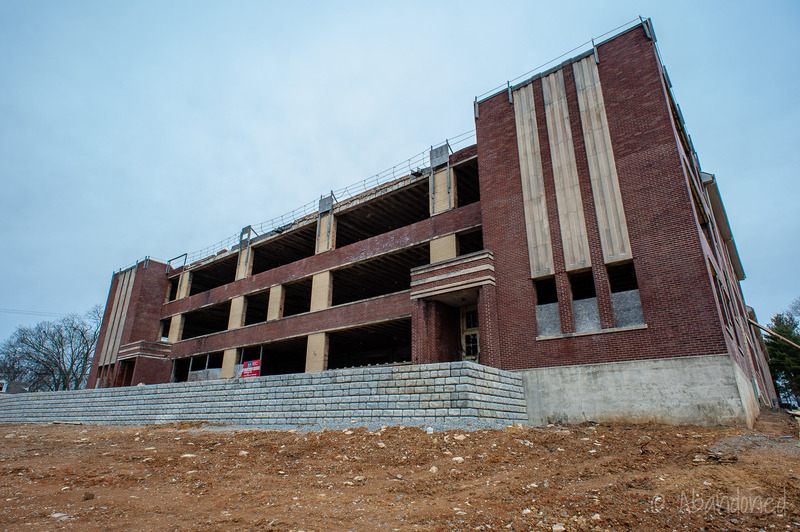 “Controversy Surrounds Proposal for Project in MSHS Building.” Mt. Sterling Advocate n.d.: n.p. Web. 22 Aug. 2013. Marshall, Tom. “Revamp project for MSHS hits roadblock.” Mt. Sterling Advocate n.d.: n.p. Web. 22 Aug. 2013. Marshall, Tom. “Progress being made on ,old high school project.” Mt. Sterling Advocate n.d.: n.p. Web. 22 Aug. 2013. Marshall, Tom. “Lex. 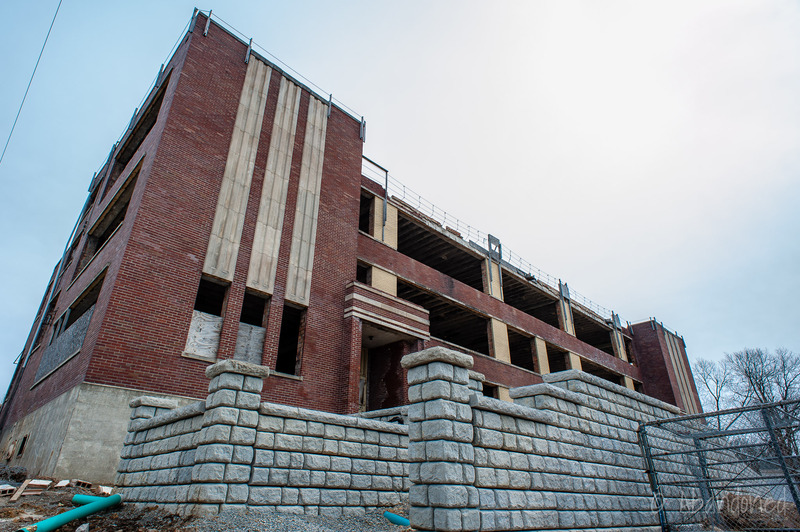 man to buy old high school building.” Mt. Sterling Advocate n.d.: n.p. Web. 22 Aug. 2013. Marshall, Tom. “Plans moving forward for assisted living facility.” Mt. Sterling Advocate n.d.: n.p. Web. 22 Aug. 2013. Can anyone tell me if this school had a cast bell that was used at the school, located in a in a bell tower or bell yoke? My 4th Great Grandfather, Robert Hume, an early settler of London, Ohio, was Madison County Recorder and appointed Postmaster by President Abraham Lincoln. He a store in town as well as 1500 acres in Paint County. He commissioned and paid for the bell for the 3rd Court House in London, the one that preceded the present day court house. I was told that the bell from the court house was relocated to the Mt. 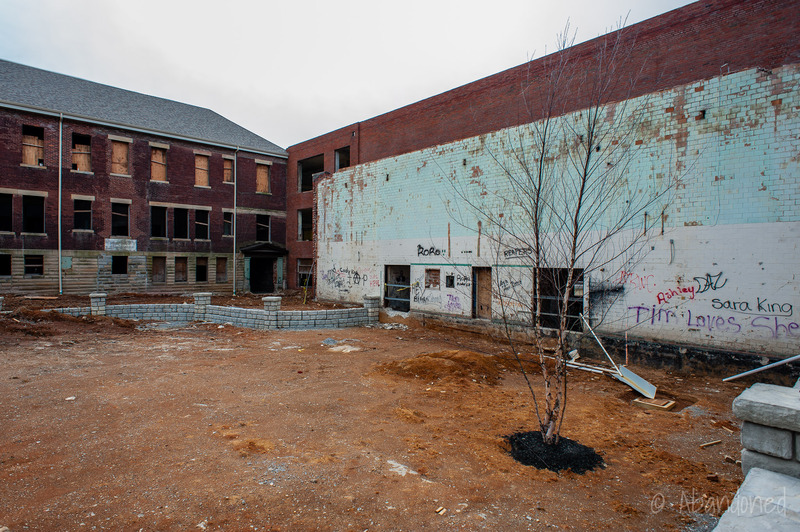 Sterling School upon it’s demolition; this would have been in the neighborhood of the 1850’s plus or minus. I very much would like to trace the whereabouts of this bell if anyone can help. Many thanks! The class of 1955 is putting together a booklet listing all the classes from 1946 to 1959. We are looking for artwork to put on the cover and back and need to make arrangements for artwork ASAP. All other information is finished and in the proofreading process. The booklet consists of two pages for each class, one listing classmates that are deceased and on the facing page are the names of the other classmates along with the state/town in which they live. Can we get permission to use a few of your photos? We will acknowledge your generosity in the booklet. We will be printing 400-500 to be distributed to each class and sold to class members to cover the printing costs. I love this site. I have been looking for information on this for a while now. So I was wondering, I'm doing a video project on the Mount Sterling High School and I was wondering if I could use some of the information in my project? I will list website and sources.